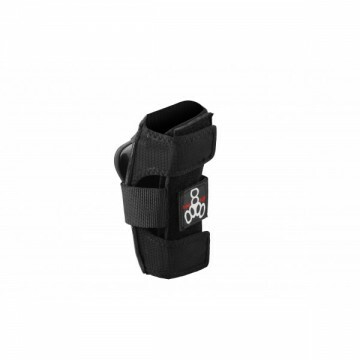 Triple Eight Wristsaver II - Slide On wrist guards offer the same great support and protection of our original Wristsaver, with a new unique Slide-On design for easy on and off. These NEW wristsavers offer a tough, 4-way stretchable nylon mesh body for a snug fit with high density impact-resistant molded ABS splints on front and back of wrist for support. 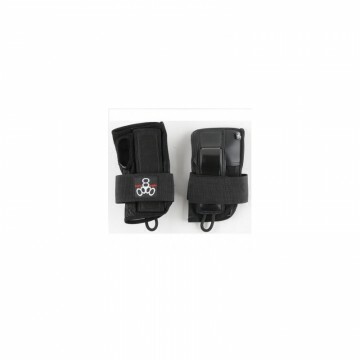 The slide-on design utilizes just one strap to secure the wristguard as opposed to the traditional 3 strap mechanism. 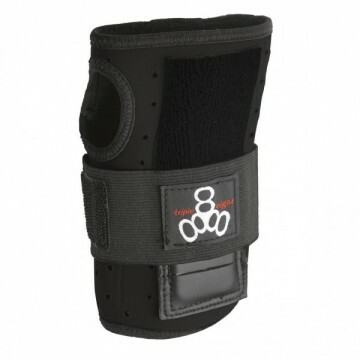 They include shock absorbing EVA foam secured between support splints and wrist. 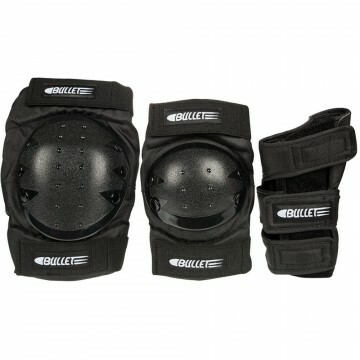 Triple Eight Wristsavers are ideal for inline skating (roller blading), roller derby and all roller sports. 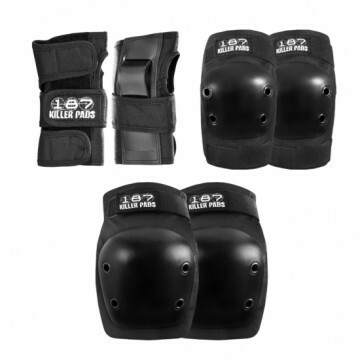 Jr 17.8 - 19cm / 7.0 - 7.5"
S 19 - 20.3cm / 7.5 - 8.0"
M 20.3 - 22.8cm / 8.0- 9.0"